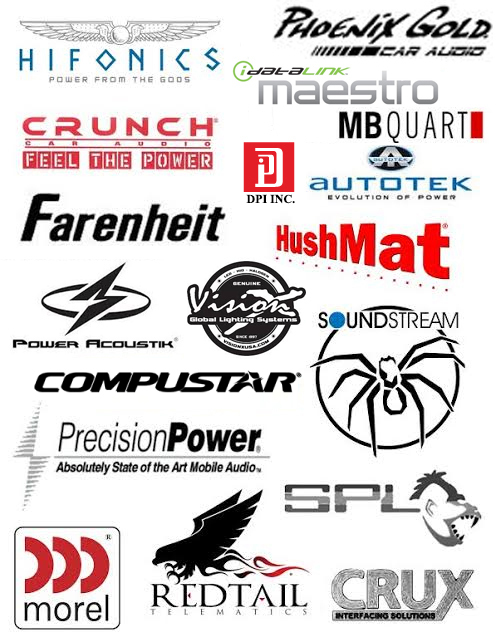 Our 12 Volt rep firm carries some of the best car audio and mobile electronics brands in the world. Why we carry the brands we carry. Our 12 volt manufacturers must meet our rigorous standards before this 12 volt rep firm will bring them on board. 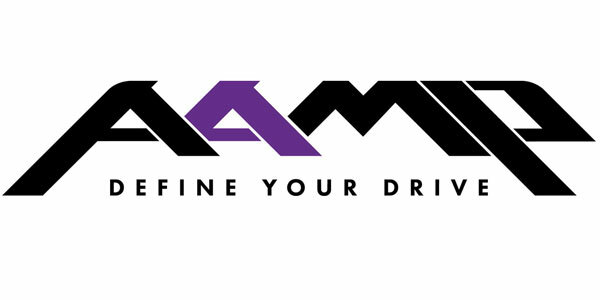 Quality, high level support, extreme value and commitment to dealer success are just some of the things this rep firm looks for when evaluating car audio, mobile electronics and other 12 volt product brands. If we carry it, you can trust it. If you're a car audio retailer, mobile electronics specialist or another type of 12 volt specific business and are looking to offer world-class 12 volt brands to your customers, you've come to right place. Contact us and lets talk about what it takes to carry the brands we represent and how this rep firm can help your 12 volt business get to the next level. Visit our mobile electronics, car audio and 12 volt brand websites. HIFONICS, Phoenix Gold Car Audio, idat-alink maestro, MBQUART, CRUNCH Car Audio, Farenheit, Power Acoustik, Compustar, Precision Power, CRUX, SPL, SoundStream, HushMat, VisionX, Autotek, DPI, inc., morel, RedTail. Would you like to add your brand to our growing list of leading 12 volt manufacturers? Would your brand benefit from access to our growing list of talented and enthusiastic NJ / NY metro 12 volt dealers? Contact us and let's see if we're a fit.